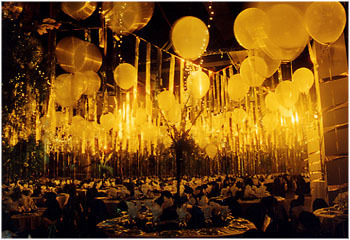 Organizing, Carrying out the event of your choice, that's our mission! Organizing an event is an adventure, creative and alive. Its success stays on an outstanding concept, a quality product and a strong and well-managed team as well as well-targeted communication and serious management. Since 2005, Over thirteen years ago, Brothers Events started with a simple question: how to help your teams to get together and rise to their potential? Our team building facilitators have delivered literally hundreds of team building events to different corporations and groups in Luxembourg. From Fortune 2000 companies to non-profit groups, small start-ups to universities, our facilitators have done it all. Attention to detail is paramount when designing any quality event. That’s why at Brothers Events, we guarantee a personalized approach when it comes to coordinating the different components of your event, which is our approach to producing exceptional and impeccable events. 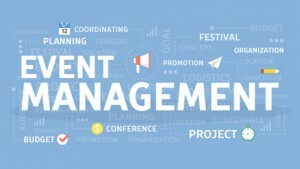 Regardless of the type of event you wish to organize, you can count on us to be highly involved, to listen actively and to deploy an inexhaustible amount of energy throughout all stages of your projects: from the initial meeting, to the design, to the development and implementation phases, all the way through to delivery. We offer a full range of services that perfectly match your vision while meeting your needs with flexibility and versatility.